Recommended to use Lenovo ThinkPad: T61, T400, T410, T420, T430, X61, X200, X201, X220 X230 and other laptop with Intel chipset, such as I3 I5 / I7 series. 2. Support 72 chip(WITH G,EUROPE) immobilizer reset(All keys lost). How to use MB Key OBDII add new key for Mercedes Benz w204 w212 w221 w164 via OBD2 ? 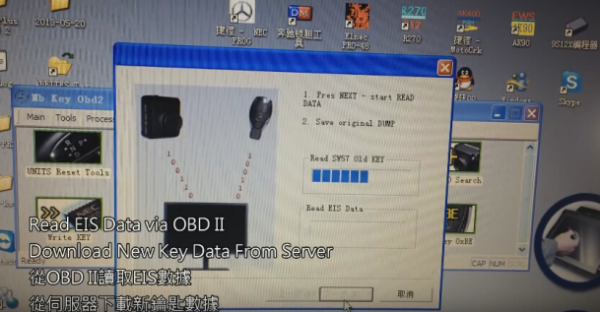 There will also be a required update for Premium Tech Tool 2.04. (Note: Now PTT V2.04.87 newest version had been released. 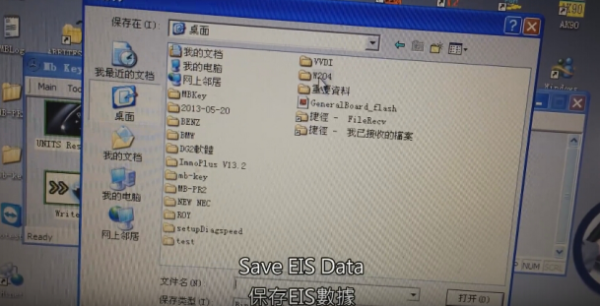 How to fix the java license expired problem? 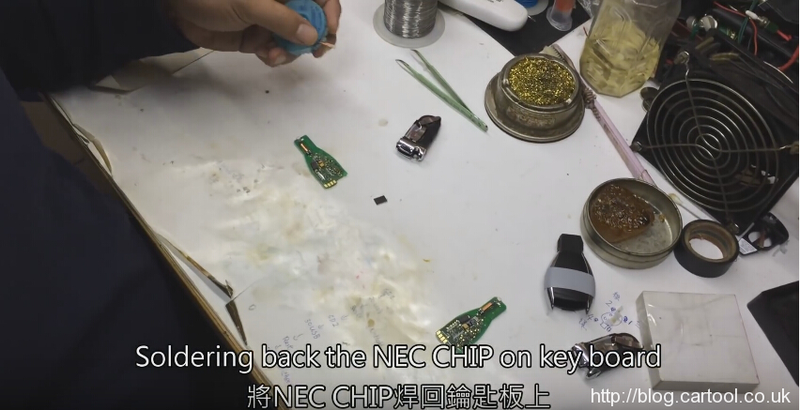 Please follow the operation step by step. 1. 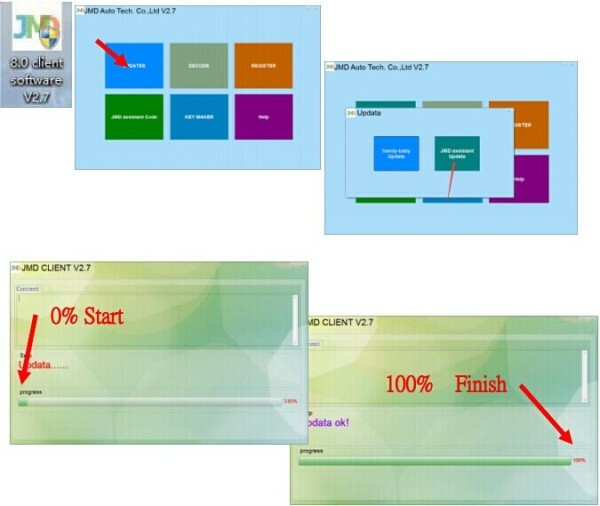 Update techtool via Client Update tool to last version V2.04.87 ptt software. 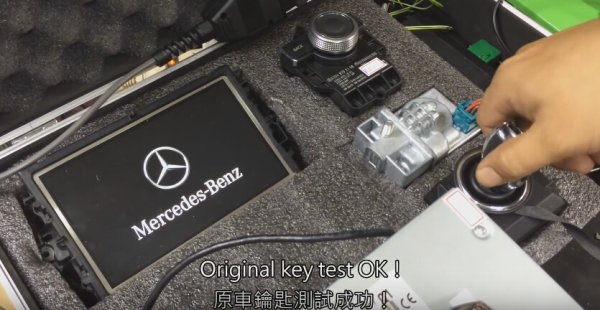 Mb Key OBD2 Version 1.06.08 can add new key for Mercedes Benz W204 W212 W221 W164 via OBDII. 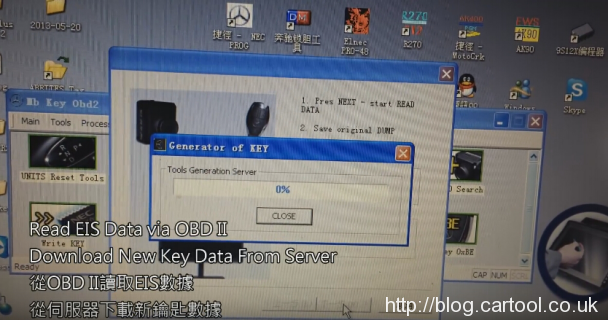 Mb Key OBDII Key Copier supports functions like Units Reset Tools, EIS Tools, EVL Tools, Key Reader, Password Search, Write Key, Generate Key Tools, Correct OLD Key Tools, Read Password SW57, Work Key OxBE. 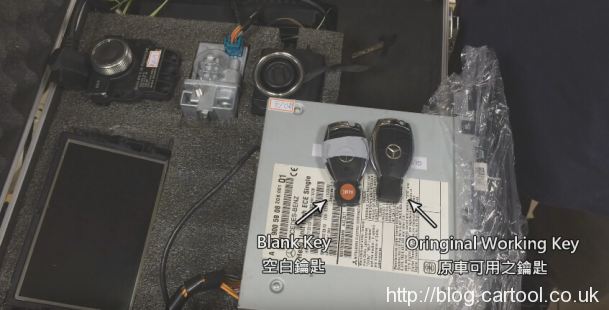 How to use MB KEY OBDII ? How to copy new key all key lost with JMD Assistant Handybaby obd adapter? 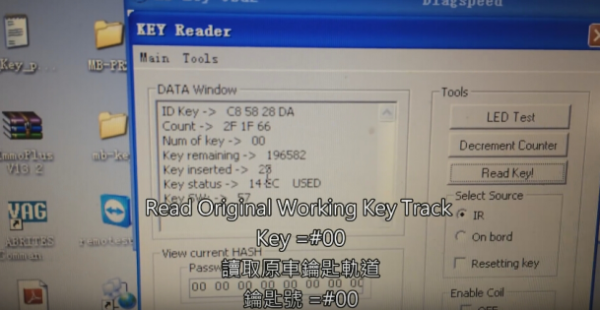 JMD Assistant HandyBaby OBD Adapter can read out data from Volkswagen cars with HandyBaby V8.0.0 or newer version. 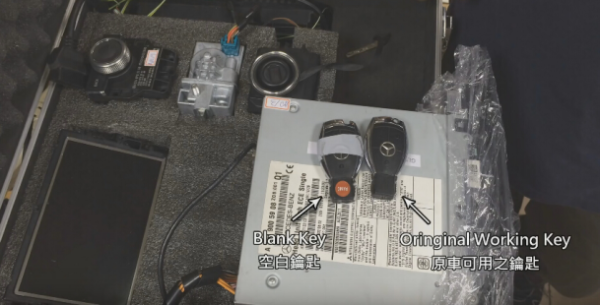 JMD Assistant won ‘t write any data to cars, even in all key lost , so it won ‘t be locked when the car connect to the server in 4S. 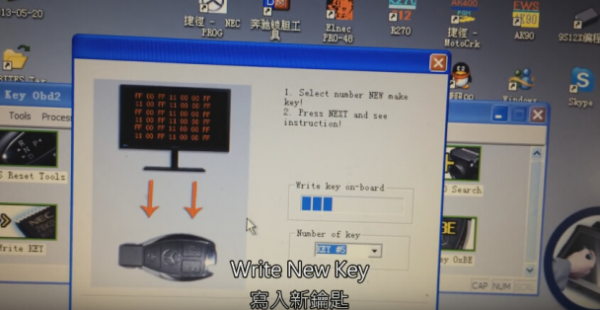 JMD Assistant HandyBaby’s coil, and get into “basic-info” menu, wait several seconds and press OK to read, it will show information of JMD Assistant. 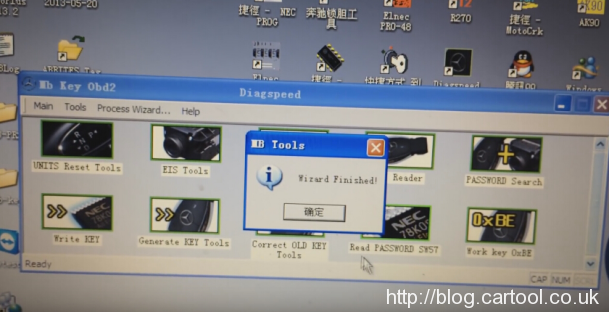 How to update JMD Assistant? JMD Assistant connect to computer with USB cable, and open JMD Client software, click “UPDATES” – “JMD Assistant update”, then wait it until finish update. 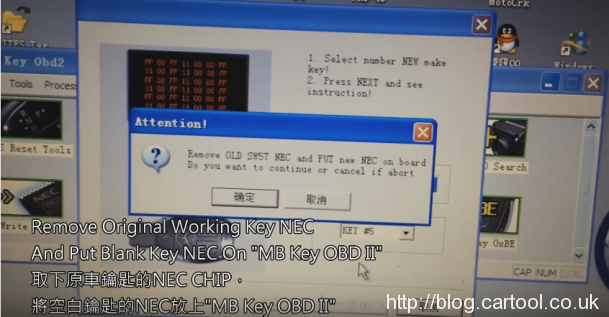 How to clone a new key with a original key via JMD Assistant ? If the indicator on the dashboard spangled or re-light, don’t worryr this is ok.
How to clone a new key if all key chip lost via JMD Assistant ? 1. 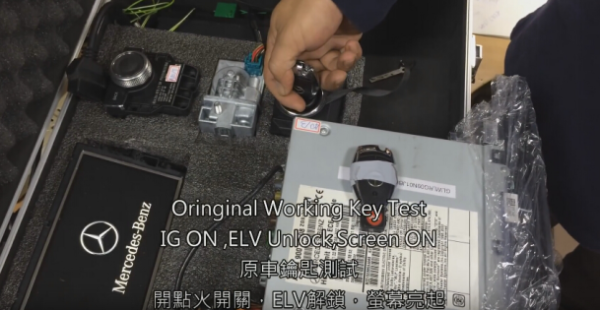 Powerful multiple functions like OILRESET, DPF, BATTERY, ABS BLEEDING, EPB, TPMS, IMMO&KEY, INJECTOR, covered most of brands including American, European, Asian, Australian and Chinese vehicle makes. 2. Unparalleled OBDII supporting capability for all 5 OBDII protocols and 10 testing modes. 3. 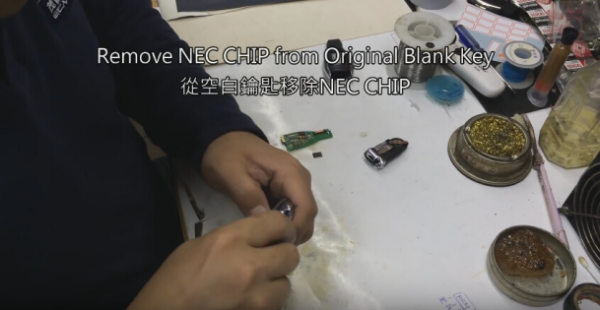 Hardware architecture uses a brand-new design for such protection functions as interference and stability. 4. 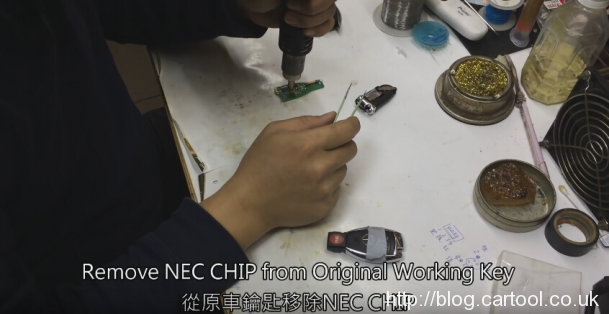 Stable and smooth working in high and low temperature environment. 5. Convenient and timely online software updating on the internet. 6. 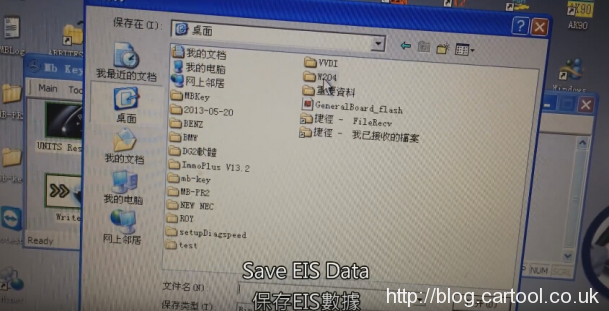 Support the open source processing system on the cellphone Android system above 4.4 version. If the VPecker Easydiag Xtuner Wifi name miss or changed to “HF-LPT120″, you can install VPecker Wifi Upgrade V6.2 to configure it back. How to change back Vpecker Easydiag Xtuner Wifi Name ? After that, the wifi name will change to the series number of Vpecker. 1. 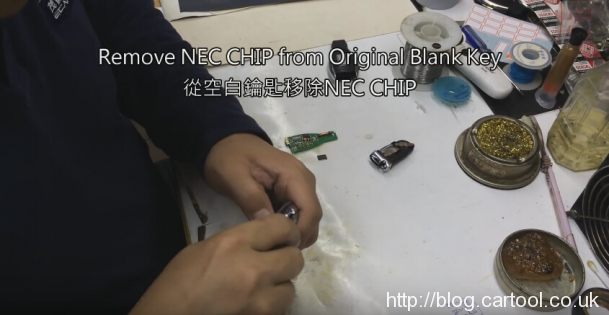 Comes with same high quality chip CYPRESS AN2135SC or CYPRESS AN2136SC, it will be sent at random. 3. 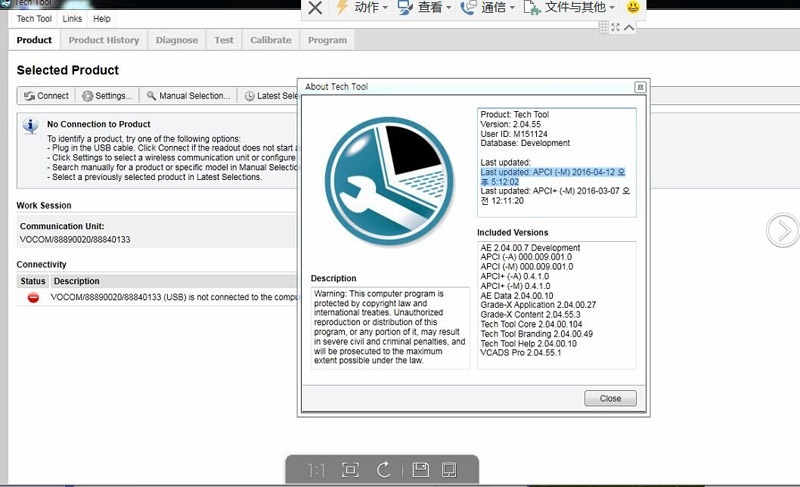 Diagnose Renault cars models including automatically test all Renault models’ computers, reprogramming, airbag test and other functions. 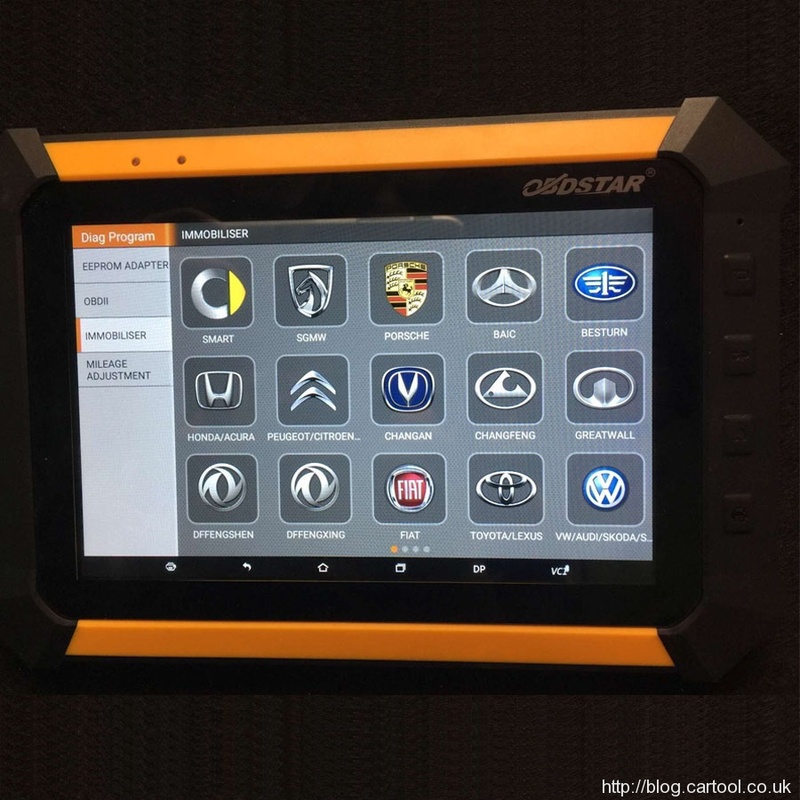 Recently cartool.co.uk engineer had received feedback from one client of OBDSTAR X300 DP PAD full version. 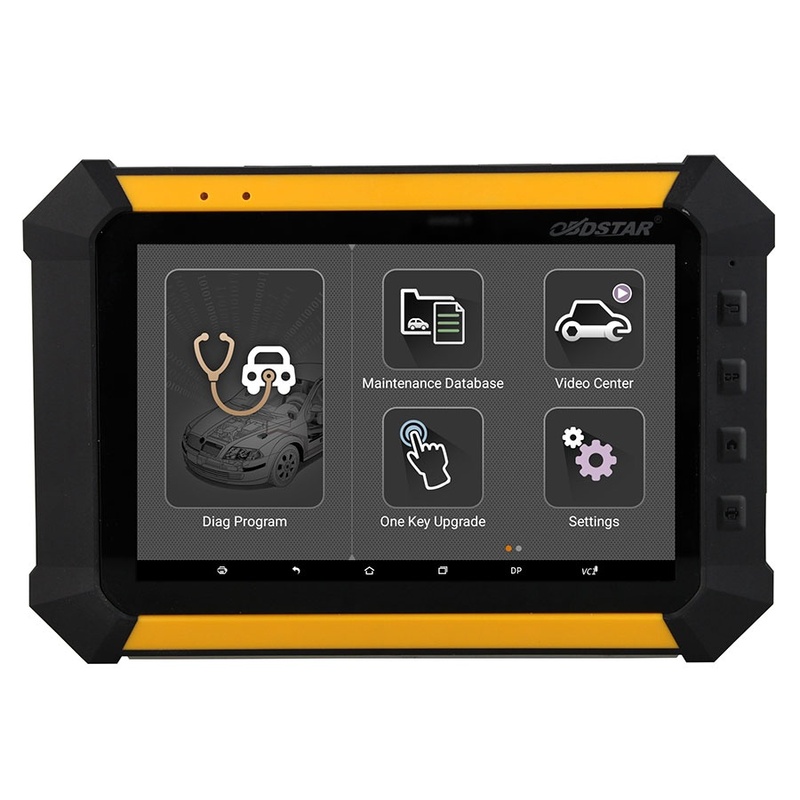 The customer shared his user experience and reviews on three Key Master Tablet diagnostic tool, OBDSTAR X300DP，Xtool i80 and Lonsdor K518 PAD. 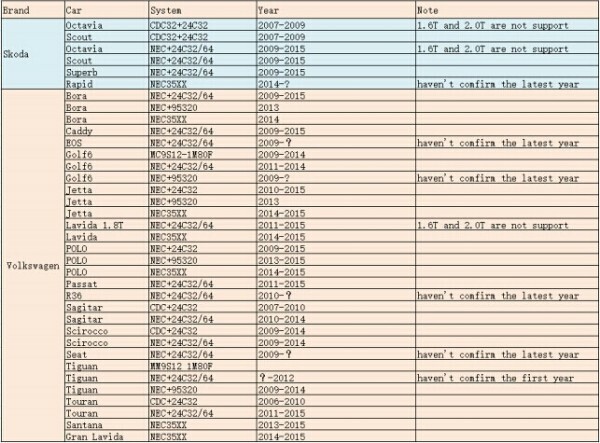 And here we will give a comparison table list about difference between OBDSTAR X-300 DP vs Xtool i80, Lonsdor K518 PAD. 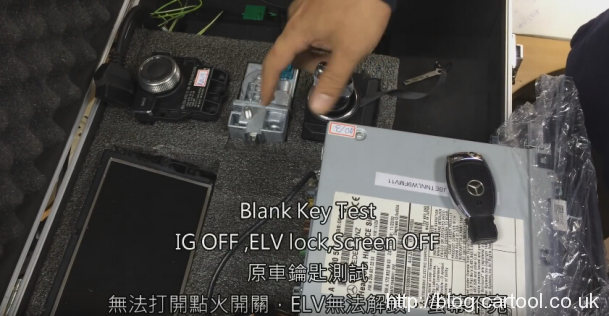 Fault diagnosis All systems diagnosis are included Only basic disgnosis for four systems None None-comprehensive diagnosis requires other diagnosis tool. 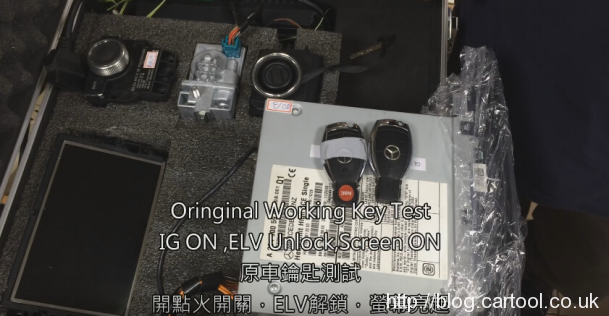 Immobilizer+ odometer adjustment+ EEPROM/PIC adapter+ OBDII+ ABS+ TPS+ SRS reset+ TPMS(low tire)reset+ Steering angle reset+ CVT learning/Value reset+ EPB+ Oil/service reset+ Battery matching+ Diagnosis(Japanese and Korean cars,will add more in future). 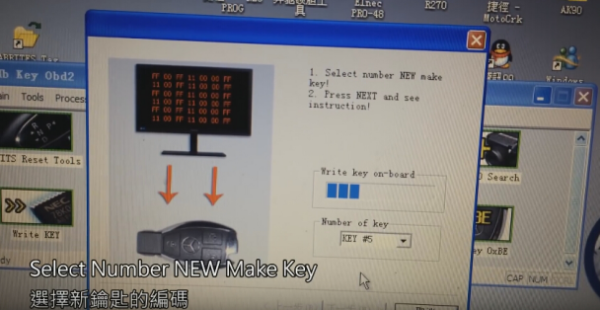 OBDSTAR X300 PRO3 key master has been updated and added OBDSTAR F108+ PSA(can and kline) pin code reading and key making function. 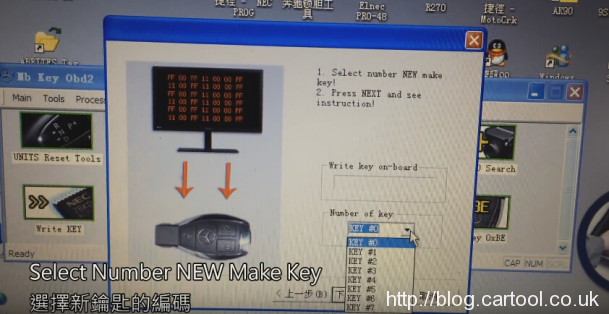 Then how to update OBDSTAR X300 PRO 3 key programmer and add the psa pin code reading functions? Go to www.obdstar.com then register and login. OBDSTAR X300DP tablet Key Programmer support keys programming and some special functions like ECU programming, pin code reading, mileage adjusting etc. 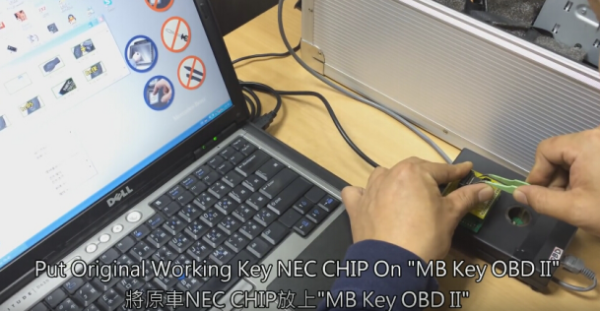 Obdstar x-300 dp is really a higher level diagnostic tool for workshop or dealer. 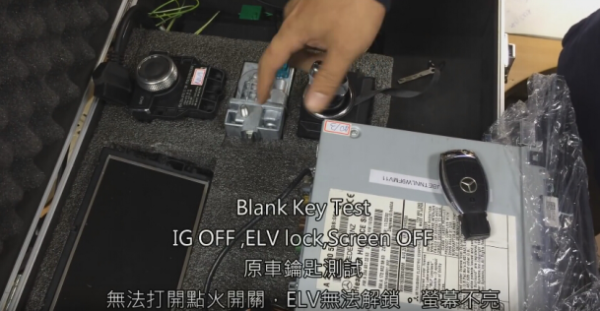 Now let’s check the engineer share how to do mileage adjustment for Cadillac ATSL 2016. OBDSTAR X300 DP is the first tablet diagnose and programming tool of OBDSTAR Brand. 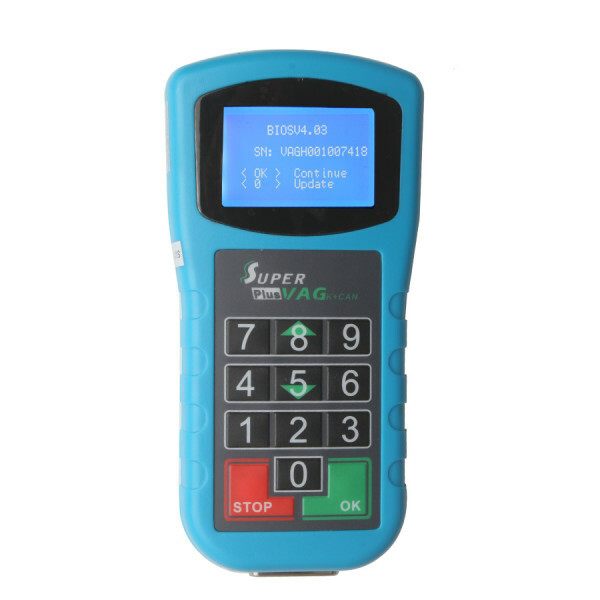 X300 DP cover wide range of vehicles, featuring powerful function, and providing superior quality. 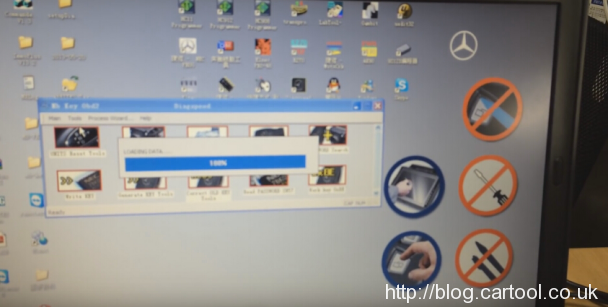 Meanwhile, taking advantage of Android system, OBDstar X300 DP integrates more application and service, such as Maintenance Database, remote assistant, and One Key Update etc. 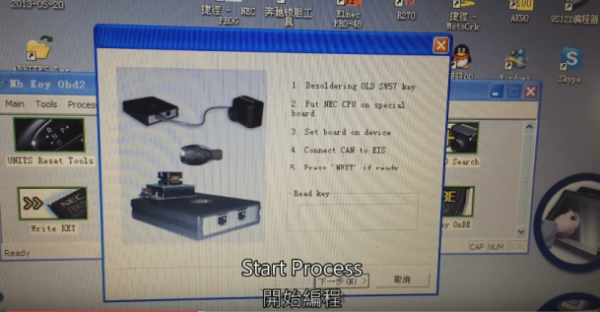 CarTool.co.uk engineer share a new tested models list of OBDSTAR X100 Pro Mileage Correction. It includes what is working and what is not working with OBDSTAR X100 PRO from our users’ experience. 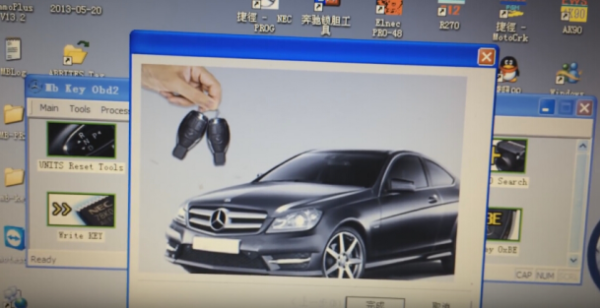 These vehicles are the most frequently tested including: GM, Jaguar Landrover, VAG, Mazda, Hyundai, Nissan, Ford, Chrysler, Jeep, Fiat, Kia, Peugeot, Maserati Quattroporte, Dodge, FIY. 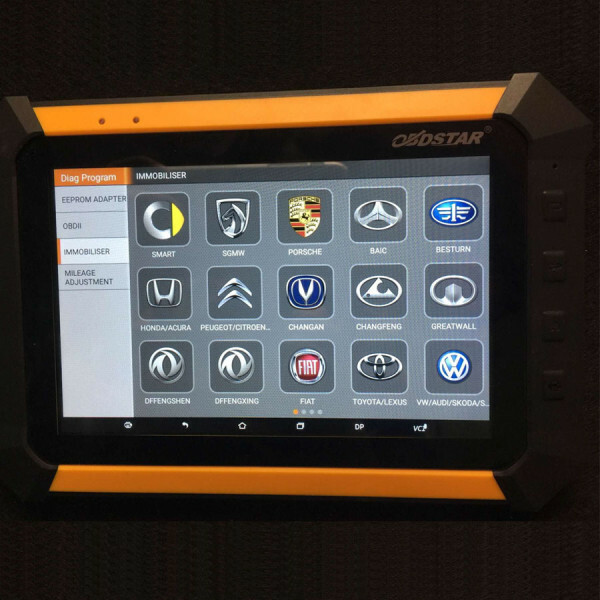 To choose a professional mileage correction tool cover a wide range of vehicles all over the world, highly recommend you OBDSTAR X300M, it is new name with same software as X100 PRO, while X100 PRO is multifunctional tool cover immo, odometer and obd funtions. CX5 2013 done in seconds via obd. Only thing was reading in miles instead of KM. 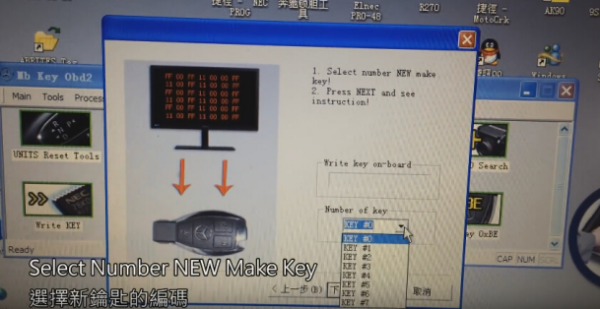 When programming need to input km in miles. Failed do modify mileage on Golf 2005. Tried a Ford galaxy 2009 it read I’m but when tried to change it said lost communication. 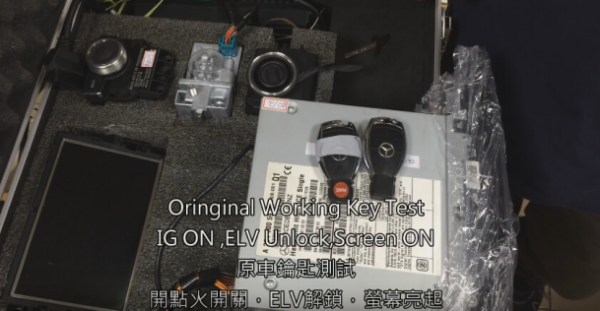 Mazda 3 skyactive, not working. 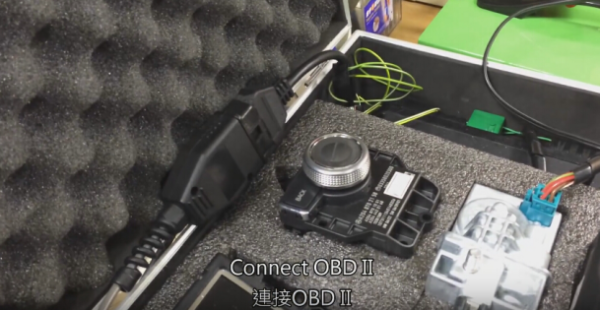 OBDSTAR VAG-PRO and Xhorse Super VAG K+CAN Plus 2.0 are both working with VAG cars. 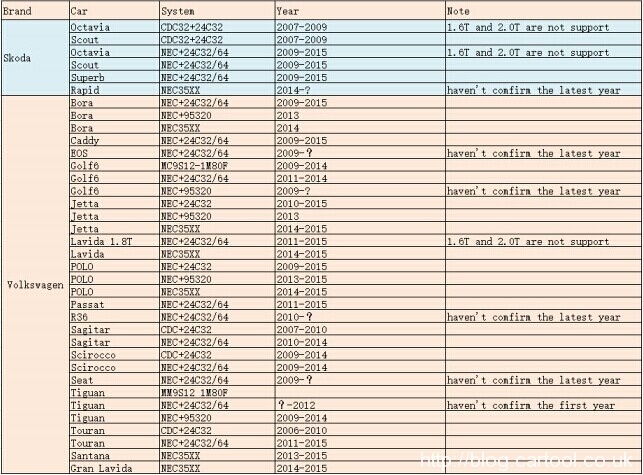 They can do some special functions as well, let’s check the comparison table, it will tell you what the differences between them.